Byrone dreams of being an artist. 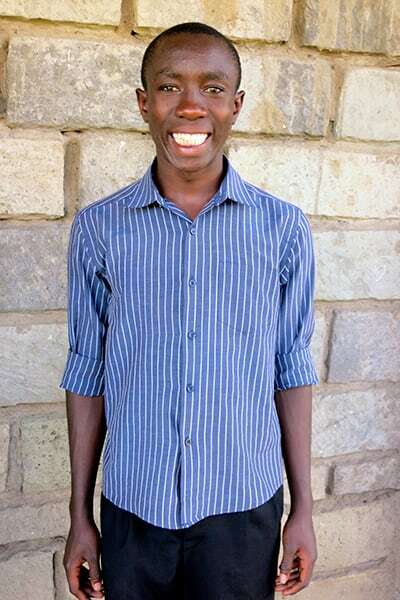 He is a very bright boy but has struggled with grades because of being out of school for long amounts of time due to lack of school fees. He is a gifted artist. Byrone loves the Lord Jesus and has a kind pastoral heart. He loves Bible study and worship.